Helen Johannesen from Helen's Wines in Los Angeles is breaking down the ins and outs of wine: How it’s made, why it's important, what you should drink, and why people often make it so damn elitist. Fifteen-minute wine classes (Listen on your way to work!) will educate you, tell stories about the people behind the grapes, and teach you why it's important to pay attention to what and where you consume. Laughter, food & wine pairings, and surprise guests will abound. Ep. 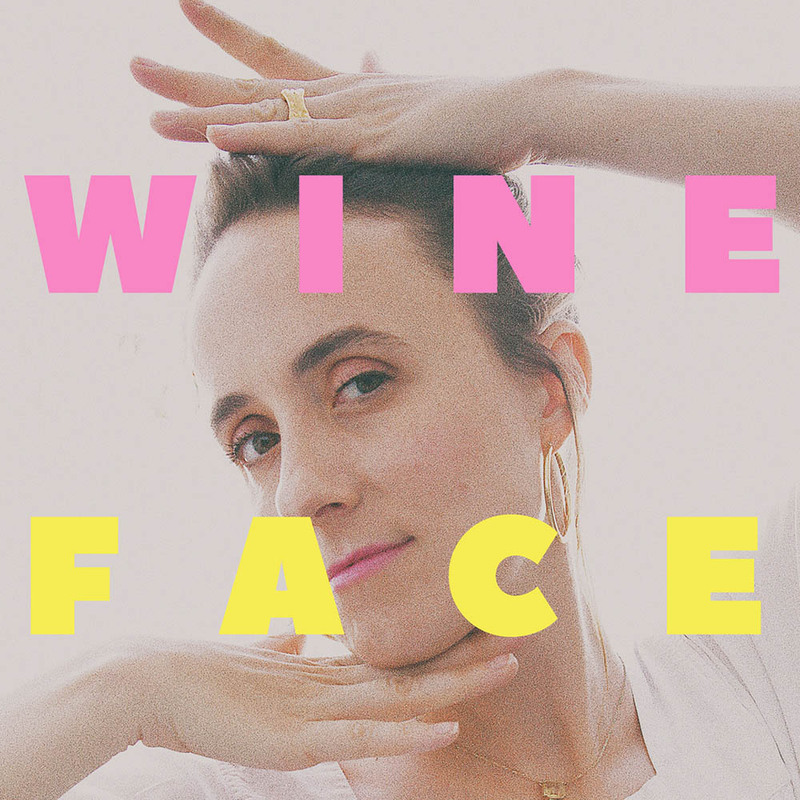 22 The Truth About Vegan and Vegetarian WineWineface is back with new episodes every Thursday! Today, Helen is joined by Wineface OG, Madison 'Mad-dog" Martin on her final day at Helen's Wines. Helen and Mad-dog break down what makes a wine vegan or vegetarian- and more importantly, what does not, and discuss the age old question- if Meryl Streep were a wine, which would she be? Ep. 18 Intro to Burgundy France: Chardonnay & Pinot NoirTake a toe dip into Burgundy in France!!! It's one of the most intimidating parts of France for people to understand, but this is the intro to the puzzle. Brief overview of geography, why it's so special, history and vibes. Ep. 16 Entertaining at Home 101: What To Do With The DrinksHaving people over is hard, let's start to make it a little bit easier for you! How to set the bar, what to serve, where to set it up, wines for small dinners, wines for large dinners- throw a holiday rager! Ep: 4 She’s Over SummerHelen is over summer! Well, almost. This episode explores the best wines to accompany the transitioning seasons and where to find them. Ep: 3 France is my HandIt's time to get to know France one step at a time- starting now! A twenty minute crash course into the primary wine making regions in France that you need to know and loads of juicy tidbits about each place. Get jiggy with it & BONJOUR!! Ep: 2 Sicilian Adventure aka end the party with SpaghettattaIn June I went to Sicily and it changed my mind. I’m gonna take you through the areas I visited, the winemakers we jammed with and I invited Courtney Storer the chef at Jon & Vinny’s to swap facts about her Sicilian adventure as well! !